Adventist Community Services (ACS) is a voluntary welfare organisation registered with National Council of Social Services. 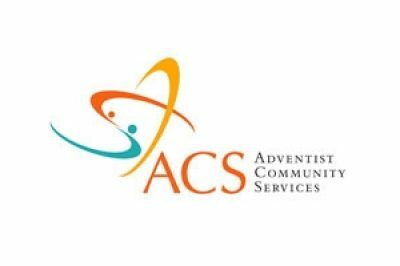 ACS was set up in 1964 by a group of laymen passionate in health and community work. Our objective is to be involved in the community and make a positive impact in someone’s lives.